FEED YOUR MIND, FEED YOUR LIFE! · Do you need tools to sculpt the masterpiece that you truly are? · Do you crave motivational nuggets for meaningful and balanced living? · Do you need greater insight into the essence of life? 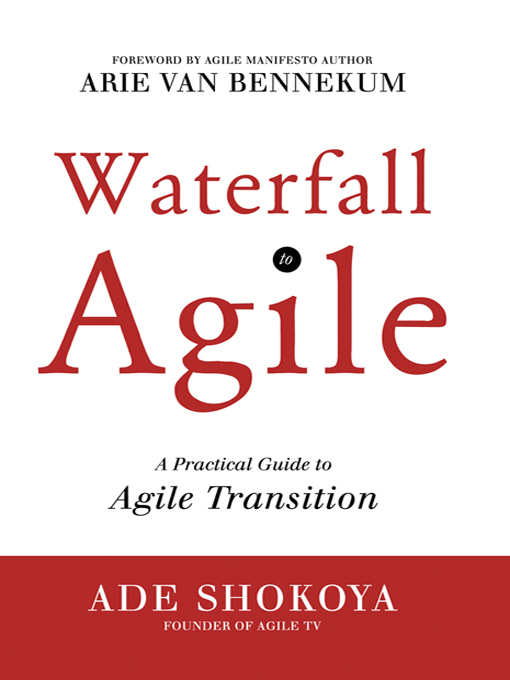 · Can you venture beyond the parameters of simplistic thinking? · Can you appreciate alternate perspectives? THEN THIS BOOKIS RIGHT FOR YOU! 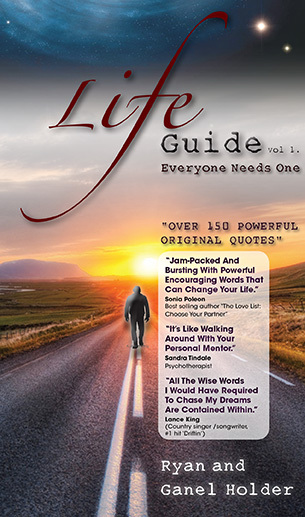 Life Guide provides a palatable menu of pithy sayings, and other thoughts for your thoughts- a fitting feast for the mind! Ryan and Ganel Holder are devoted to helping you access all of your priceless treasures by revealing the inevitable principles of enduring success. Apply them and enjoy the rewards of heightened spirituality, productive thinking, diminished stress, unshakeable self-worth, and quality relationships. Life Guide’s ultimate aim is to help you unearth your God-endowed ability to masterfully deal with life’s challenges and obstacles- if you let it. It is a timely offering whose relevance is timeless. Read and re-read your way to a more resilient you. Become an “EXPERT LIVER!” A most beautiful experience awaits you! Ryan and Ganel Holder are business owners, life coaches and former educators. They are passionate about helping others irrespective of ethnicity, social status or religious background. Their belief is that everyone deserves the chance to fully blossom, and confidently offer to humanity the sacred uniqueness of the beauty that is theirs.